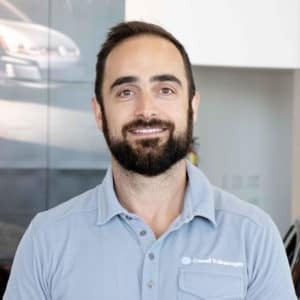 Aaron has been with VW for over 5 years and is extremely passionate about the brand. It was his first vehicle that he learned how to drive on and his family has been driving Volkswagens their entire life’s. His Grandfather even worked at the factory in Germany so he has been passionate about the quality of these vehicles his entire life. When Aaron is not at work, he is at home spending time with his three beautiful girls, his wife, and his two daughters who bring joy and happiness to his life.